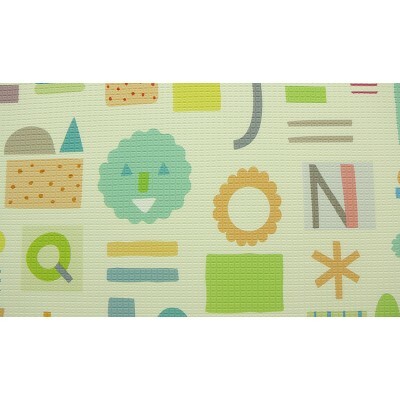 The Kid’s Playmat has a non-slip surface with a specially embossed pattern. 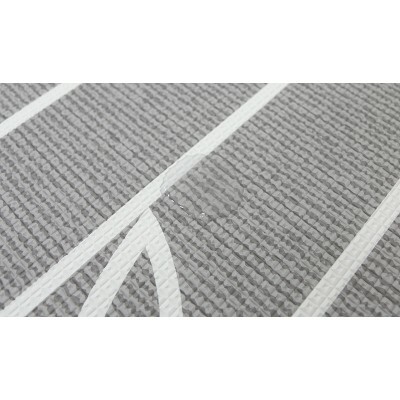 Extra cushioning protects the children from hard impacts while playing or falling down on the mat. 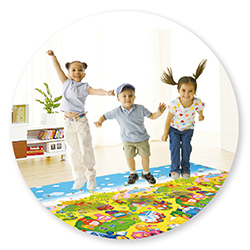 The multiple foam-layers and air cushioning of kid’s playmat absorb the noise from on-the-floor activities and protect children from cold floors and hard surfaces. 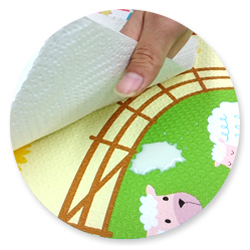 The Kid’s Playmat is harmless to both children and the environment. 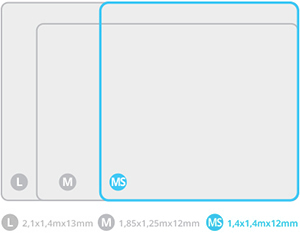 It is also a hygienic and pollutant-proof product. 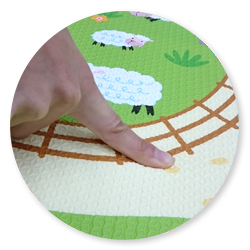 The fungi free and anti allergenic surface material protects children’s health. 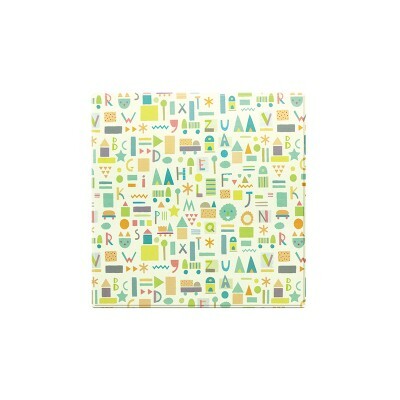 The Kid’s Playmat has engaging characters and objects in vivid colors. 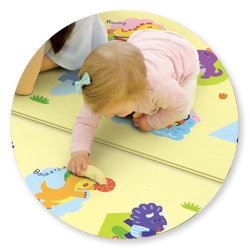 Children can learn the alphabet and tell creative stories while playing on the mat. 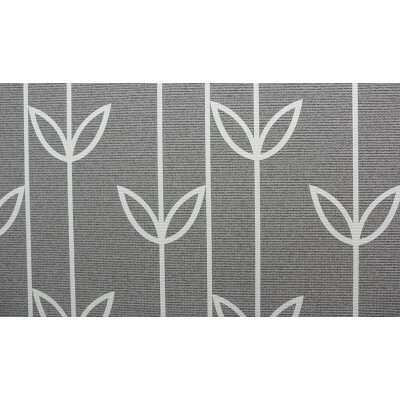 The various colors and patterns on both sides help to develop children’s emotions. 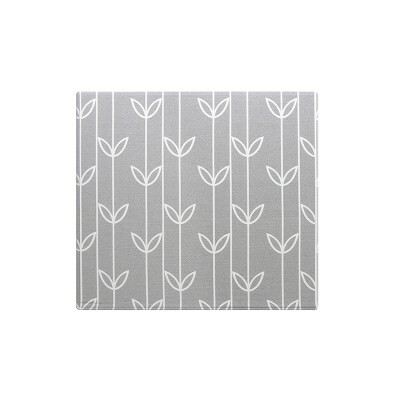 No Phthalates, heavy metals, formaldehydes, formamide or Phosphates! 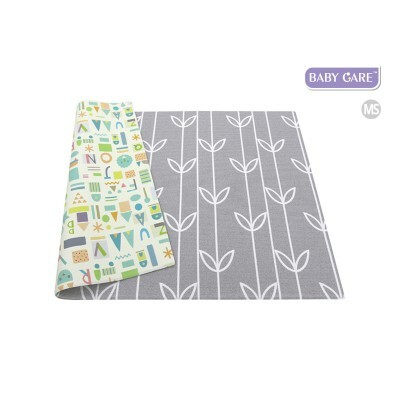 The BABY CARE Kid’s Playmats have ECO-friendly features which passed all regulations under CPSIA in the USA as well as all EN 71 norms in the EU. The BABY CARE and Kid’s Playmats contain no Formamide.